Do you have a budding or veteran gamer in your family—or maybe both? Blast off to other-worldly galaxies and relive the glory days of old-school arcades at the ReplayFX Arcade & Gaming Festival. 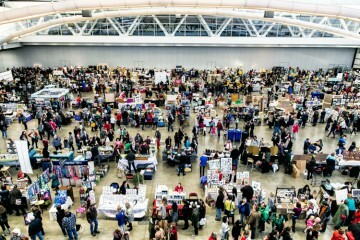 Gamers from around the world will converge on Pittsburgh, when ReplayFX sets up shop at the David L. Lawrence Convention Center in downtown Pittsburgh. So whether you’re more of a Frogger player or a flipper expert, you won’t want to miss the planet’s largest gaming convention. Featuring four days packed with gaming and arcade action for all levels and ages, ReplayFX runs from July 30 through August 2. Created by the nonprofit Replay Foundation, the gathering celebrates modern and classic gaming, and the techie and sci-fi cultures that surround these enduring pastimes. Highlights include a staggering selection of 2,000 retro console games and 700 arcade and pinball machines, an extensive marketplace and feisty competitions. 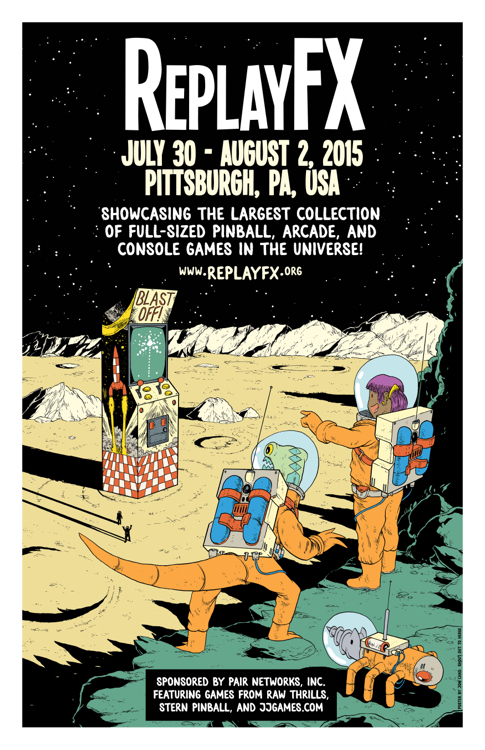 Also not to miss at ReplayFX is Pinburgh—the largest pinball tournament in history—which has a guaranteed $100,000 prize pool, as well as the Donkey Kong World Championships. ReplayFX boasts a family-friendly festival atmosphere where kids will love the inflatable obstacle courses, roaming magicians, face painters, carnival challenges, jugglers, balloon artists, costume contests and live entertainment. Adding to the gaming excitement will be eight live musical performances taking place throughout 125,000 square feet of entertainment space. On August 1, the Pittsburgh Symphony Orchestra will present the concert, Distant Worlds: Music from Final Fantasy, at nearby Heinz Hall. Conducted by Grammy Award-winner Arnie Roth, the event will include captivating screen images, soaring performances of music from Square Enix’s world-renowned video game series, appearances by the Mendelssohn Choir of Pittsburgh and a post-show meet and greet with Roth and Final Fantasy XII composer Hitoshi Sakimoto. Want to explore the art and history of gaming in more depth? Register for some of the convention’s programs, such as seminars, tutorials, demonstrations and more. Special guest speakers include Steve Golson, one of the original developers of Ms. Pac-Man, Mike Stulir, vice president of The American Classic Arcade Museum and Steven Kleisath, the current Mario Bros. world record holder. Bonus round? Children 5 years old or under receive free admission. 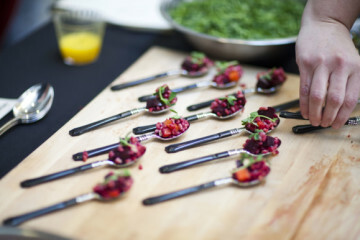 Attendees can purchase full event or daily passes. Once inside, all games are free to play. View a complete schedule and purchase tickets and passes.